At that point I was forced to try moderate intensity exercise that was not too straining on my body, and the results I got were AMAZING! Not only did I start to feel better, I even kept weight off more easily compared to when I was doing high intensity workouts, and I found I was much less inflamed and in pain! It was at this point I knew that I had stumbled on to something profound that needed to be shared! After a lot of research, I discovered that for many people who pushed themselves to do these types of strenuous workouts, especially when they were already tired, it caused their stress hormone, cortisol, to spike excessively and eventually, this contributed to their adrenals being drained, which then led to fatigue, weight gain (especially belly fat) and finally, several debilitating chronic illnesses. It gets your lymphatic system moving, helping to prevent inflammatory diseases and decreases the risk of irregular heartbeat that can lead to heart failure and a stroke. It rejuvenates your body while reducing the stress hormone, cortisol, preventing unnecessary fatigue and belly fat long term! 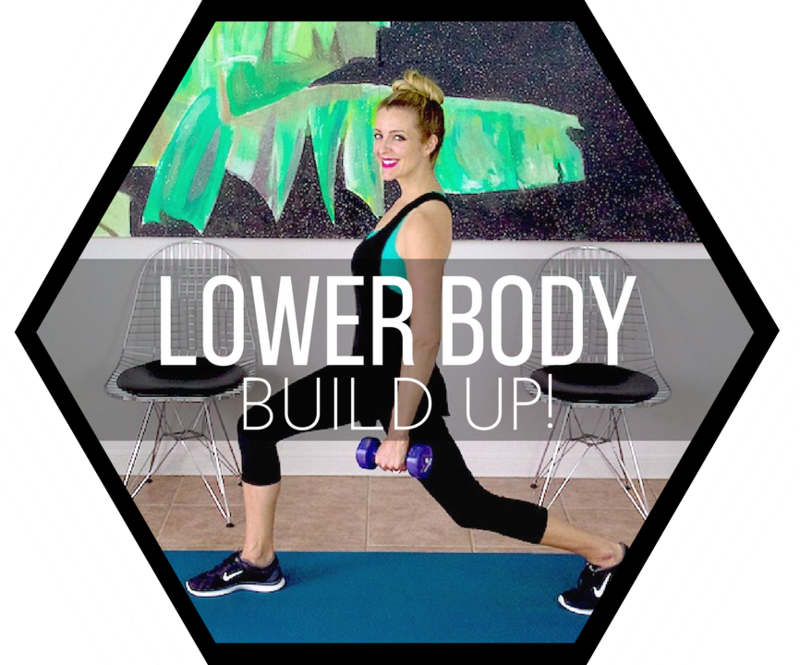 It is less draining and challenging on your body, allowing for a faster recovery time, less chances of unnecessary pain and injury, and more energy reserves for the rest of your day so you can get more accomplished. It is super effective because it still challenges your muscles, keeping them toned and working at their fullest capacity! So, although high intensity exercise can be very beneficial to some, it can be very harmful to others. If you don’t feel good form high intensity workouts then listen to your body and give my free, medium intensity routines a try and see how you feel. They are easy to follow, low-impact, and medium intensity so they should make you feel really good! If you like these workouts, you'll love my complete 23 day program, Get Fit With M.I.T. !